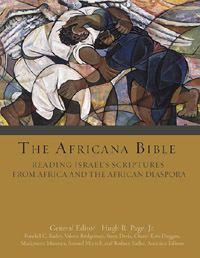 “The Africana Bible: Reading Israel’s Scriptures from Africa and the African Diaspora,” a new book edited by Hugh R. Page Jr., dean of the First Year of Studies and associate professor of Theology and Africana Studies at the University of Notre Dame, recently was published by Fortress Press. early Hebrew poetry, Africana biblical interpretation, esoterism in Africa and the African Diaspora, poetry as medium for theological expression, and the use of religious traditions and sacred texts in the construction of individual and corporate identity in the Africana world. 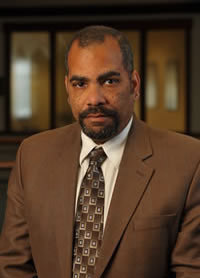 Originally published by Michael O. Garvey at news.nd.edu on December 21, 2009.